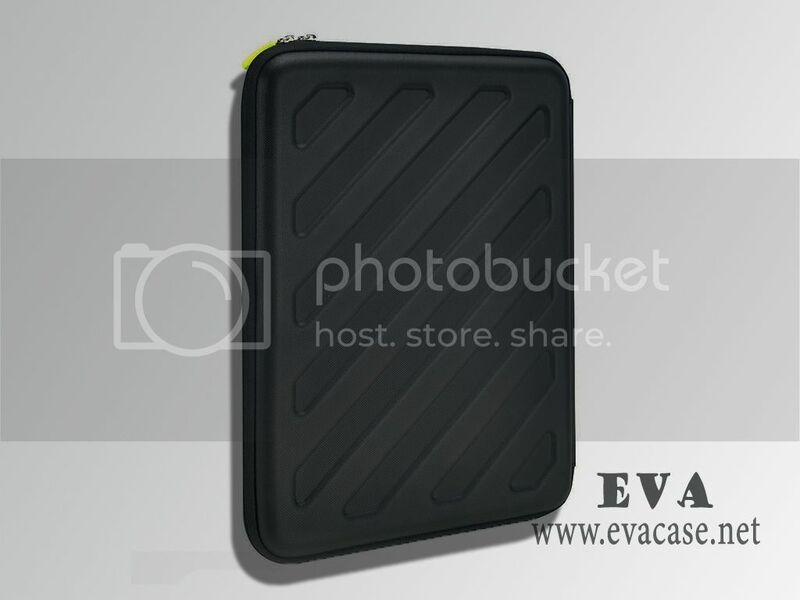 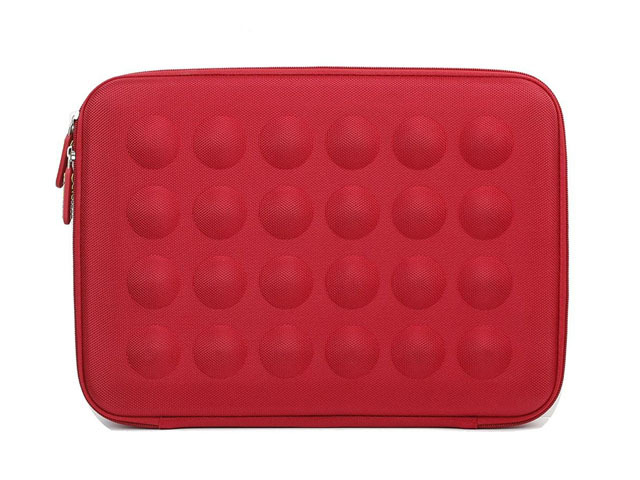 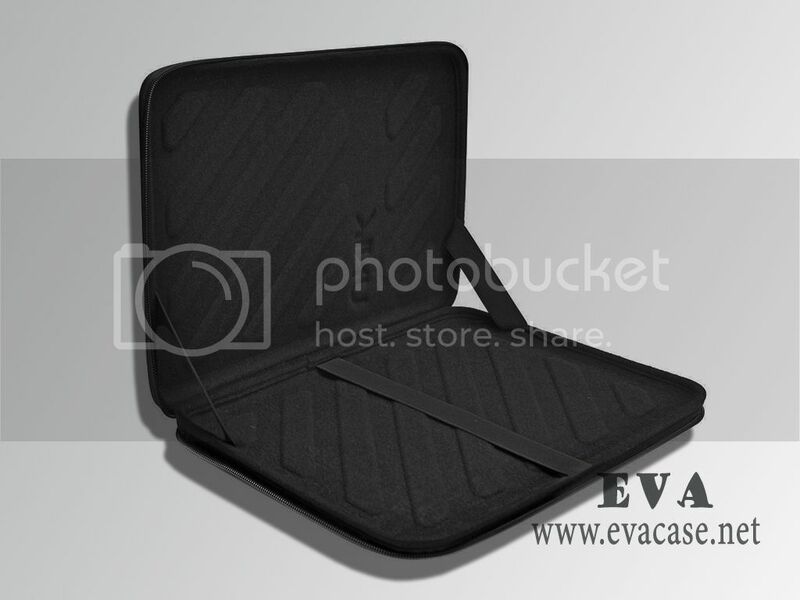 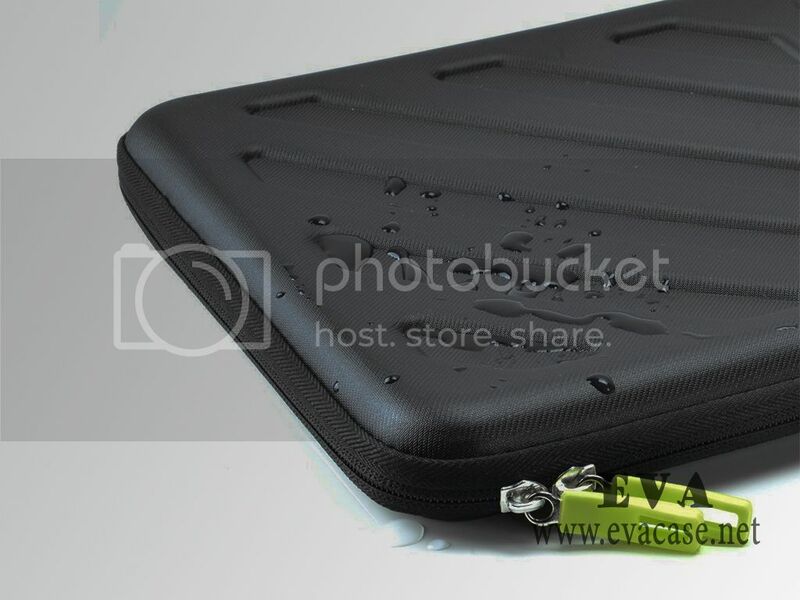 This custom hard shell laptop case was made from high density hard shell EVA with waterproof leather coated; it is the great help to protect the computer, laptops, notebooks, MacBook or some other accessories from damage while traveling or home storage! 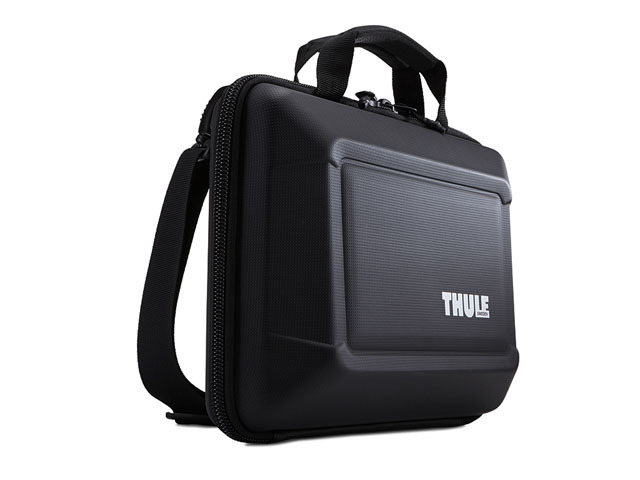 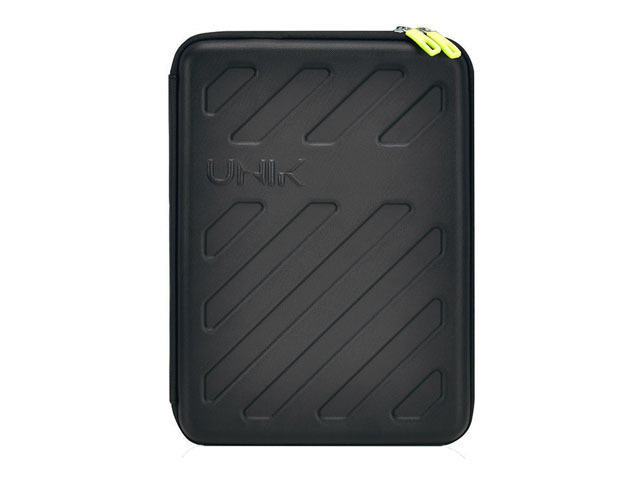 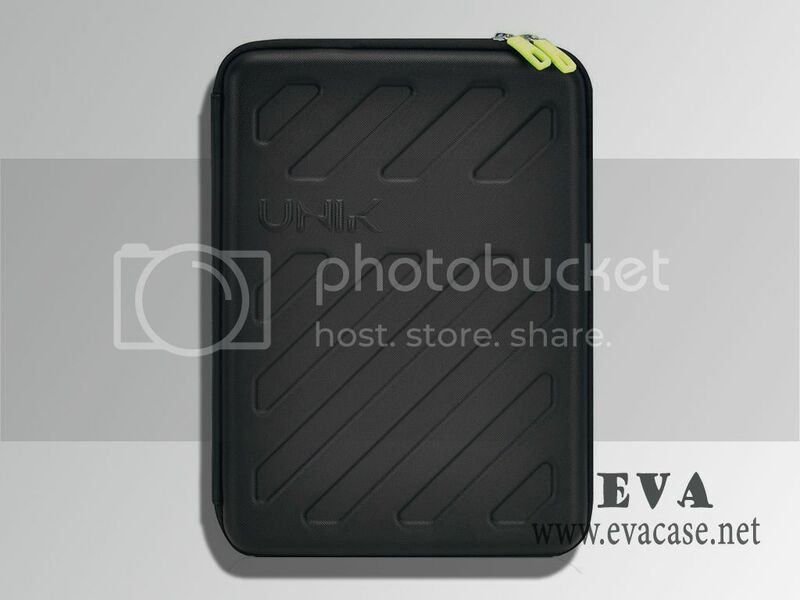 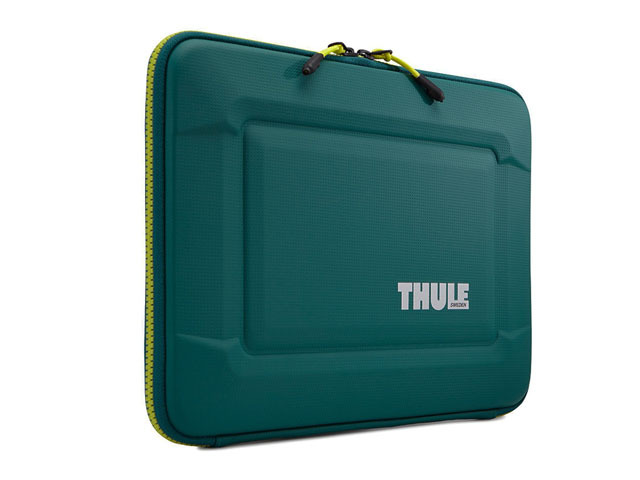 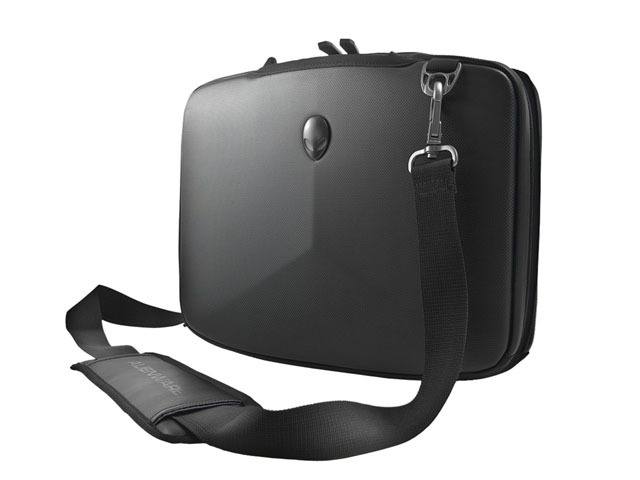 The custom hard shell laptop armor bag case was produced for UNIK; with waterproof zipper top-tier shock absorption, embossed logo and elastic band inside, 2 sizes available; conveniently keep your laptop in good condition and protection! 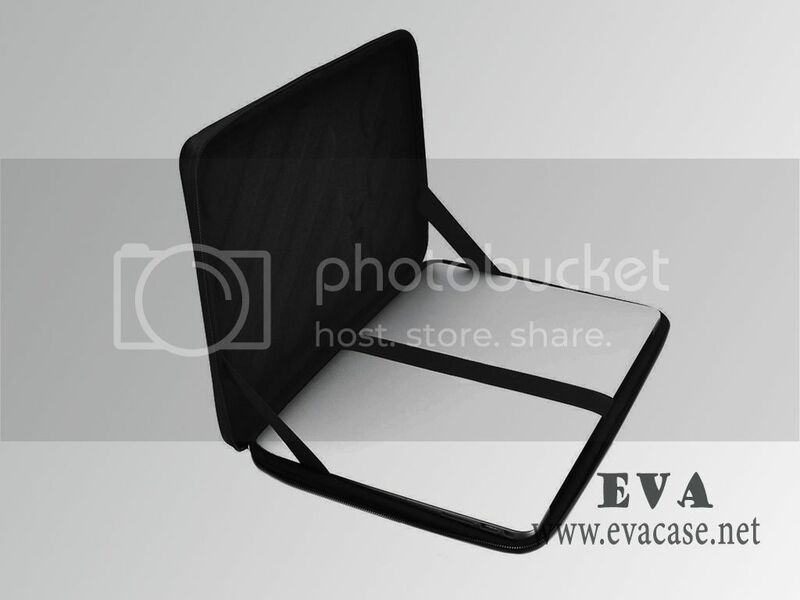 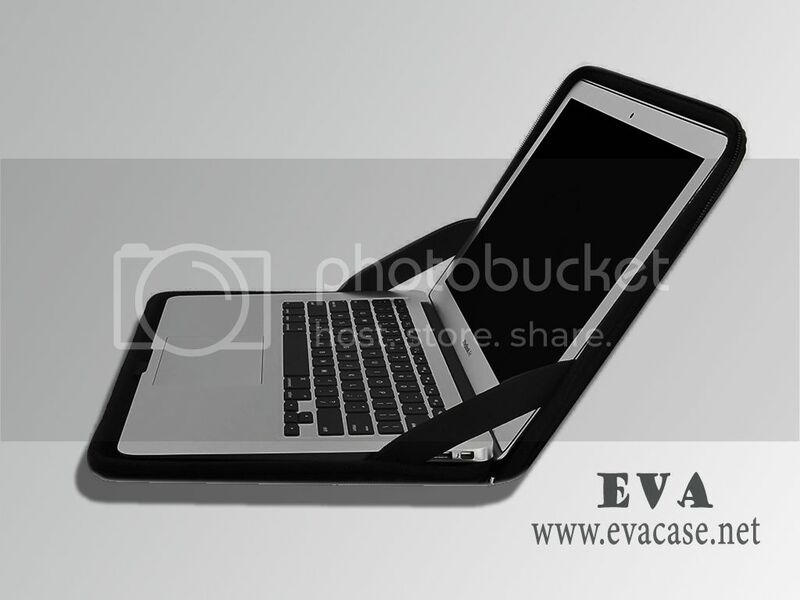 If you need custom design hard shell laptop cases online, or need a fast quotation for custom hard shell laptop case, please send e-mail to us, we will calculate the packing carton size and the freight cost for hard shell laptop cases based on your demand!